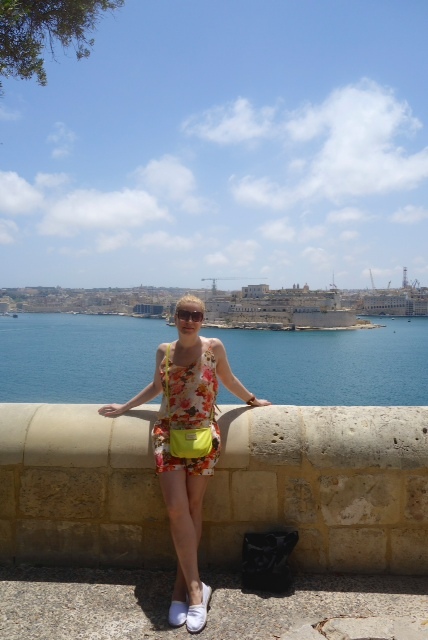 My first day in Malta and I am really eager to get to Valletta as soon as I can. Big early breakfast in my hotel ( oh, those fresh waffles! ) and go! Local bus is amazing! Only 1.5 euro a day ticket and takes you everywhere in the island. Perfect. From my hotel to Valletta I needed 30 minute. The route was just beautiful, along the sea…enjoyed it a lot! 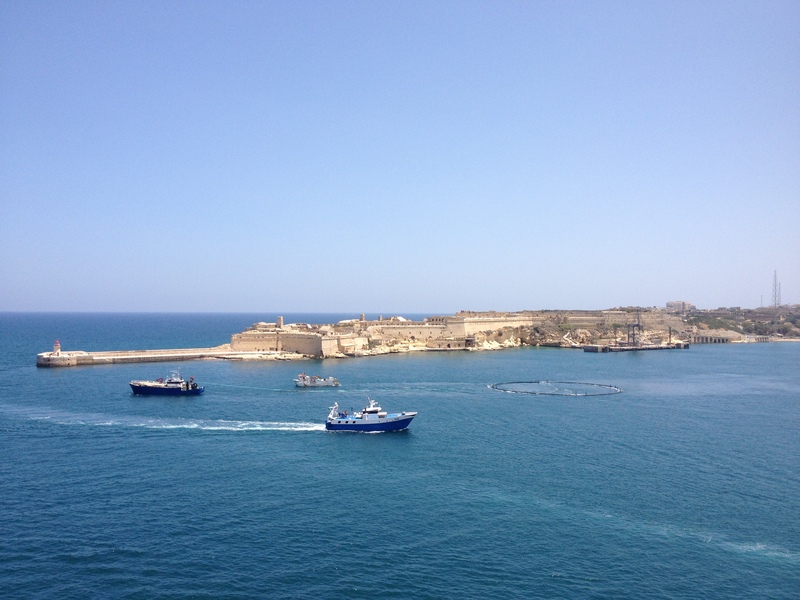 Arriving to Valletta I had no plan only a map. Let’s go! We were walking miles and miles pretty much in silent. This city is just incredible. 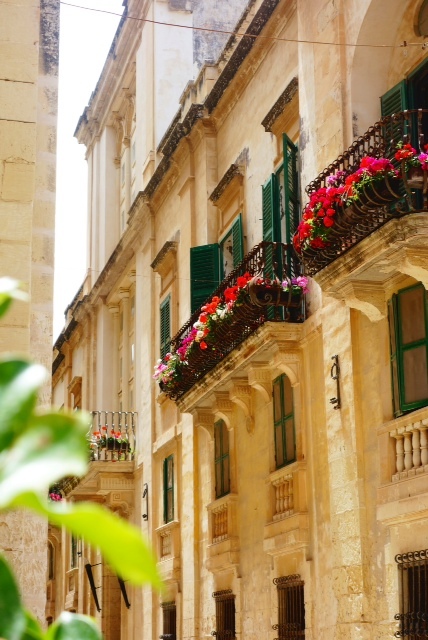 You can see those incredible small houses, the beautiful balconies, the Maltese people smile…everything just so chilled here, just so different. I do not think the locals dictionary got a word ‘stress’ in it! I feel like floating...the whole atmosphere, the history, the smell….They even have a horse carriage that I have missed out in Bruges. One boy on those carriage was extreme good and managed to convince us we do need to take that ride. Actually…yes we did. I have never been in horse carriage before special not with THE man! The boy who convinced us was very informative so be honest was a good choice to take it. He told us a lot about Valletta and even taken pictures of us. How cute! As the day got hotter we decided to sit in a shadow for some late lunch. We picked a restaurant just outside at the library. Best place for people watching as well. 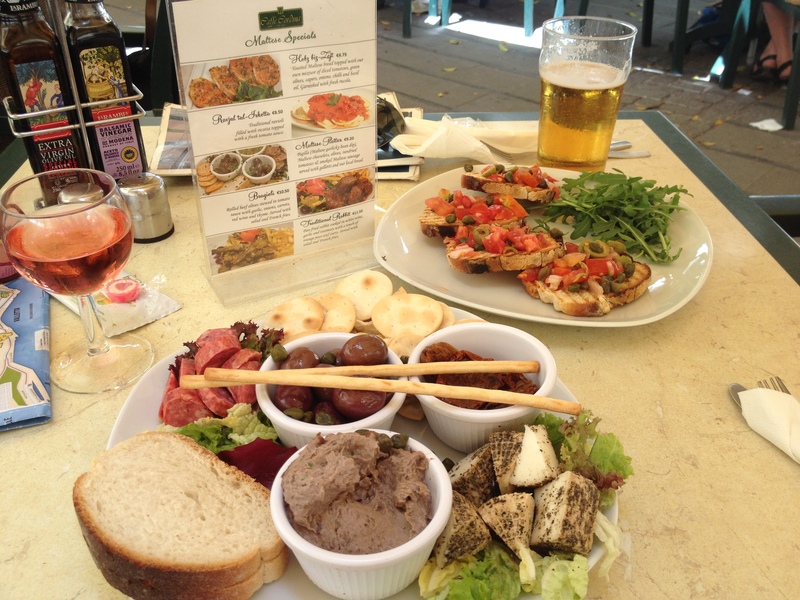 We ordered a real Maltese platter and a cold glass of Maltese rose…what a day! After the satisfying lunch and a little break in shadow, we still had a lot to see and experience. 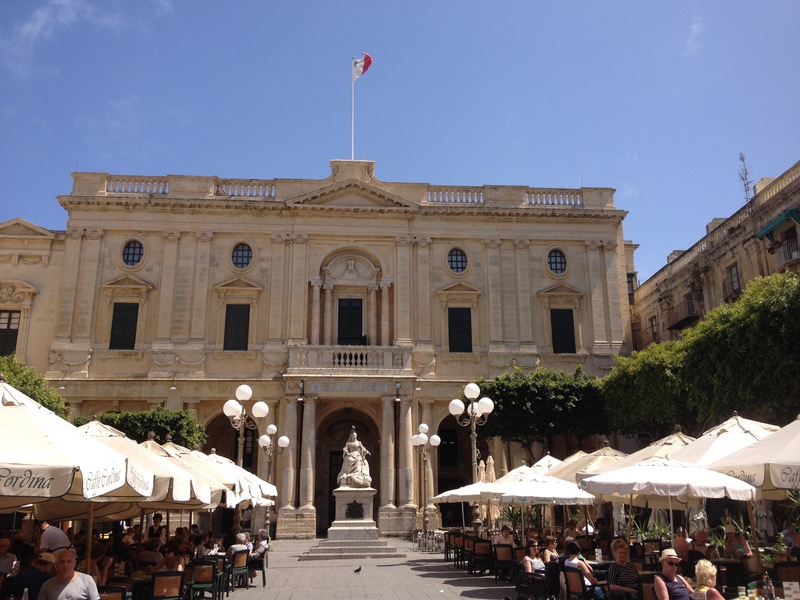 There was an art festival in Valletta so we were able to see some local masterpiece. Jewellery, paintings and clothes. Very interesting and fascinating. Unfortunately we not have stayed for the night so I missed the lights of the city but maybe it was in purpose. I want to go back. I definitely will. 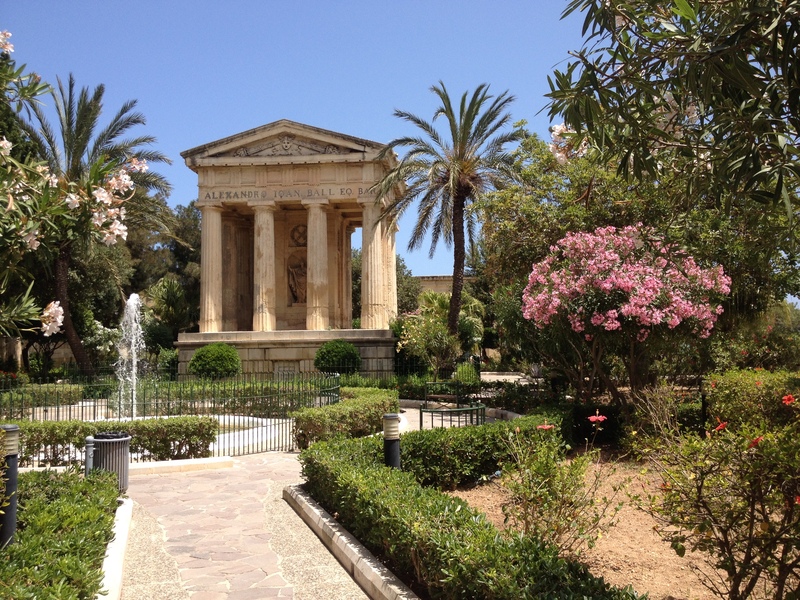 Valletta is something that you have to experience special if you like history and culture.